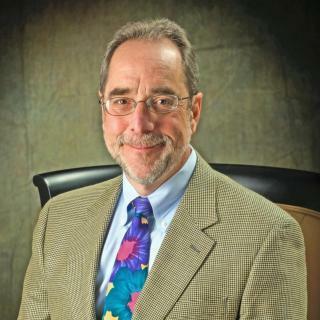 Mr. Katz is practicing attorney in Colorado and is a senior partner and managing member of Corporon & Katz, LLC. 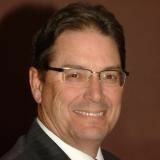 Mr. Katz has been practicing law for over 35 years during which time he has limited his practice to the areas of franchise, real estate and business law. He represents franchisors and franchisees from around the United States and has clients in Europe and Australia. He is an active member of the American Bar Association subcommittees on Franchising and Business. 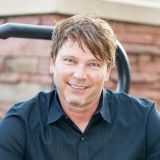 He has been recognized by Franchise Times in 2014 and again in 2015 as a leader in franchise law, and by the ALM Law Group as a 2015 Denver Legal Leader. This is an international franchisor located in Colorado. I have received Martindale-Hubbell's highest award since the early 1990s. Activities: Participate in the Subcommittees on real estate and franchising. Ready to start a business? Do you know the differences of different types of businesses? You need a business lawyer to help you determine the right path for your new business. We can help. Real estate transactions often contain a variety of complexities, with each type of transaction presenting its own unique challenges. Mr. Katz advises clients in acquisitions, sales, financing, and development of both commercial and residential properties. He believes that there are no boilerplate solutions.